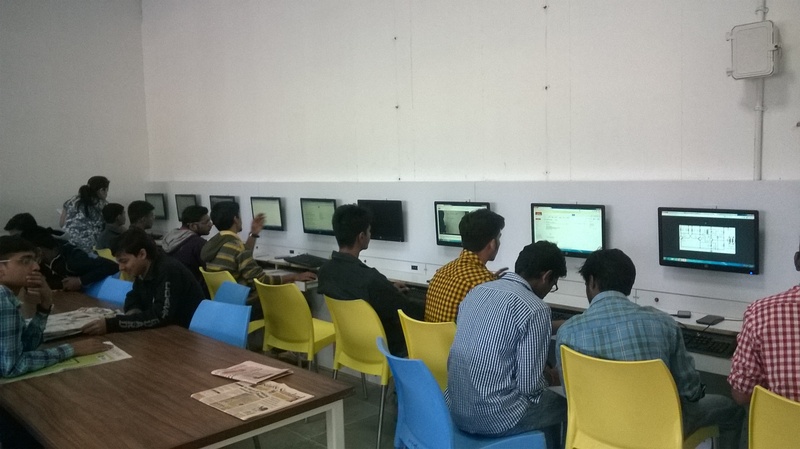 Navrachana University (NUV) believes that a good library is pivotal to the growth of an educational institution and hence committed to developing a well-equipped and strong central Library to cater the information requirements of students and faculty members to pursue academic work and accomplish research goals. NUV’s mission for the Learning Resource Centre through is Central Library is to support the University in its quest to become an internationally, top-ranked, research driven University. NUV’s Library has invaluable resources for graduate, post graduate, Ph.D. students and faculty members of the University. 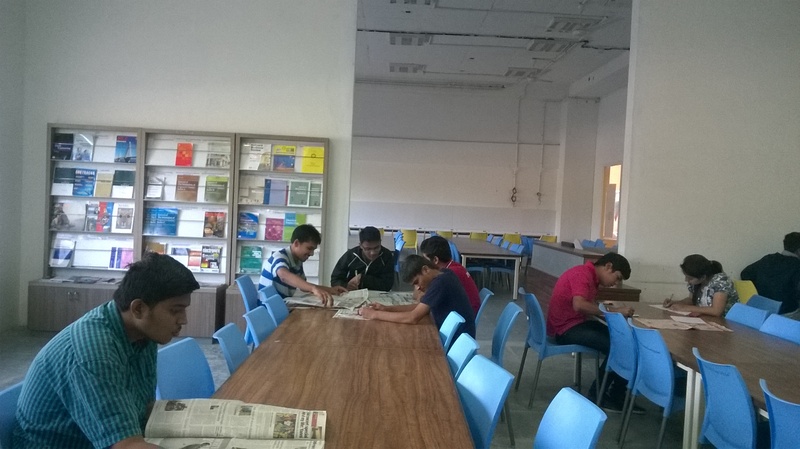 The library has vast collection of books, magazines, journals, encyclopedia, dictionary, audio-visual material and it caters to those pursuing education and research in the field of Education, Science, Technology, Engineering, Humanities, Social sciences, Management, Law, and Architecture and Design. 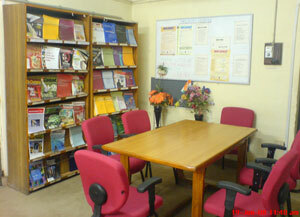 The library is also well equipped with modern facilities and resources in the form of CD-ROM, On-line databases, audio-video cassettes, books, journals, and project reports. 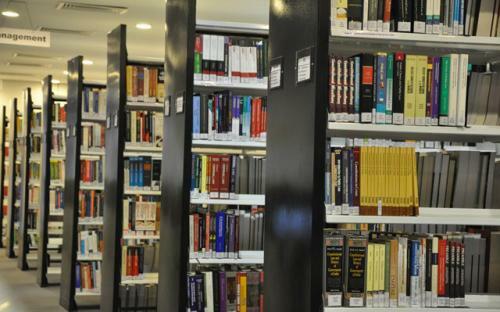 To support higher education, the University library is equipped with documents like thesis of research in education, journals and back volumes of journals. The library is fully automated by using Library management software SOUL.